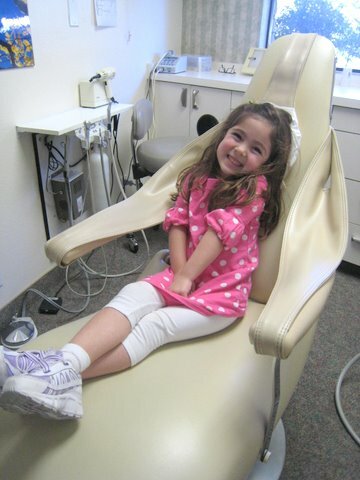 Oral Hygiene | Chris M. Herman D.D.S. How Is Good Oral Hygiene Practiced? Daily preventive care, including proper brushing and flossing, will help stop problems before they develop and is much less painful, expensive, and worrisome than treating conditions that have been allowed to progress.